The fight to keep the U.S. Food and Drug Administration out of cigar shop humidors may still have some life as a group of Senators have reintroduced legislation that looks to exempt premium cigars from agency regulation. Last month, Florida Sens. Bill Nelson and Marco Rubio, a Democrat and Republican, respectively, introduced Senate Bill 294. 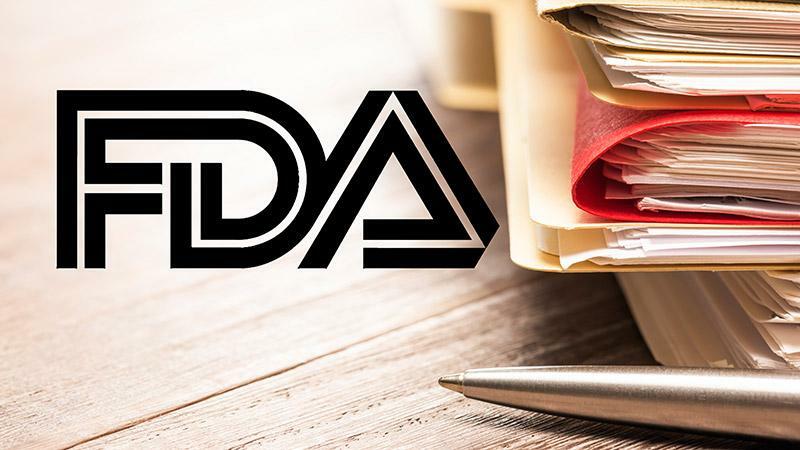 The measure aims to remove the FDA's jurisdiction over the cigar industry by amending the Federal Food, Drug, and Cosmetic Act's definition of traditional large and premium cigars. The bill has been referred to the Committee on Health, Education, Labor, and Pensions, but no date has been set for deliberation. The new piece of legislation is a companion bill to H.R. 564, the measure that U.S. Representative Bill Posey (R-FL) introduced in January. Additionally, S. 294 is identical to its predecessor, S. 441, which was introduced in the 114th Congress and had the support of 22 Senators. • It must be wrapped in 100 percent leaf tobacco and bunched in 100 percent tobacco filler. • Can not contain a filter, tip or non-tobacco mouthpiece. • Must weigh at least six pounds per 1,000 count. • Has 100 percent tobacco binder and is hand rolled or is made with human hands to lay the wrapper or binder onto one machine that bunches, wraps and caps the individual cigars or has a homogenized tobacco leaf binder and is made in the United States using human hands to lay a 100 percent leaf tobacco wrapper onto one machine that bunches, wraps and caps each individual cigar. S. 294 has eight co-sponsors, including Sen. Joe Manchin (D-WV), Sen. Daines (R-MT), Sen. Tester (D-MT), Sen. John Boozman (R-AR), Sen. Mazie Hirono (D-HI), Sen. Corey Gardner (R-CO), Sen. Robert Casey (D-PA) and Sen. Dean Heller (R-NV). This article first appeared in the February 7 edition of Cigar Insider.